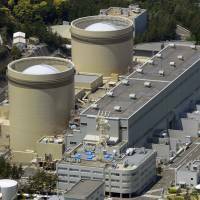 OSAKA - Kansai Electric Power Co., the operator of the Mihama nuclear power plant in western Japan, is mulling scrapping two aging reactors at the complex, as it may be too costly to upgrade equipment to meet new standards imposed following the Fukushima nuclear disaster, sources familiar with the matter said on Friday. The Nos. 1 and 2 units at the Mihama complex, located on the Sea of Japan Coast in Fukui Prefecture, are both more than 40 years old. Kepco will seek to consult with the government as well as local authorities before making a final decision, the sources said. All reactors in Japan have been shut down since the 2011 nuclear disaster began at the Fukushima No. 1 power plant, following the Great East Japan Earthquake and tsunami. Under the new regulations introduced last year, nuclear reactors are in principle not allowed to operate for more than 40 years. But they may be allowed to continue operating for an additional period of up to 20 years if operators upgrade old equipment to enhance plant safety and pass the Nuclear Regulation Authority screening. The government is apparently pushing nuclear operators to scrap old reactors seen as too vulnerable to disasters, betting that such a move could help secure more support from the public for restarting newer reactors that have been idled amid safety concerns. Popular support has turned against nuclear power in the wake of the nuclear disaster. Economy, Trade and Industry Minister Yuko Obuchi said at a press conference the government will help promote “smooth scrapping” of aging reactors, while at the same time going ahead with restarting those deemed safe by the nuclear safety regulator. But it is “for plant operators to decide” whether to end operations of old reactors, Obuchi added. The No. 1 unit at the three-reactor Mihama plant started commercial operation in 1970 and the No. 2 in 1972. Since the new nuclear safety rules make it tougher to upgrade and run older reactors, as many as two-thirds of the country’s 48 idled nuclear units may not return to operation because of the high costs, local opposition or seismic risks, according to a Reuters analysis earlier this year. There are 12 reactors that will reach their 40-year limit within five years. The government is asking operators to come up with plans for decommissioning older units by the end of the year, the Nikkei reported. Mihama’s 340-megawatt No. 1 unit and 500-megawatt No. 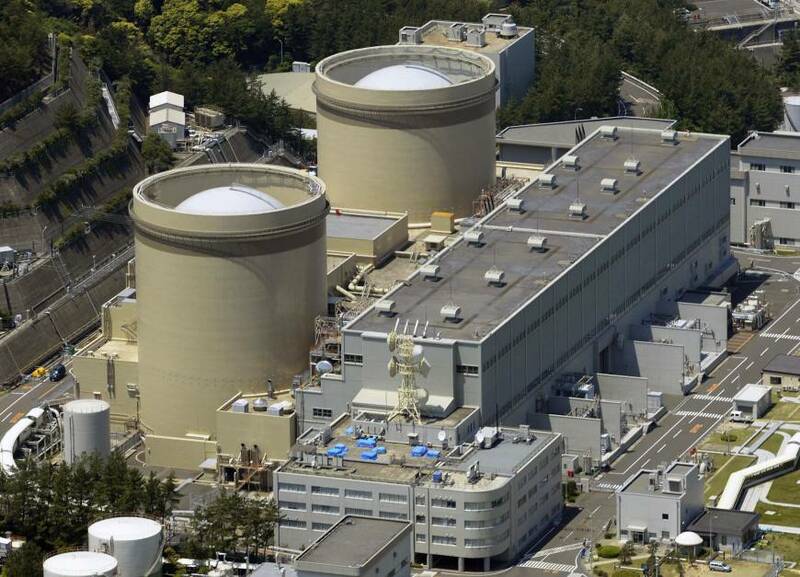 2 units are relatively small in capacity, so restarting them would bring only a limited profit boost and cost several hundred billion yen for inspections and safety measures, the paper said. If Kepco decides to scrap the reactors within the business year that ends in March 2015, it will likely be forced to book up to ¥30 billion in extraordinary losses for impairment charges, according to the daily.